Joseph Leroy Murphy is my Great Grandfather on my father’s side. He was born on October 7, 1886 to Dr. Joseph Briggs Murphy and Dr. Emily Frances (Bliss) Murphy. He was a graduate of Taunton High School and earned his Bachelor of Science degree from Harvard University in 1909 and his doctorate with the class of 1912. He was an intern at Boston City Hospital specializing in surgery. 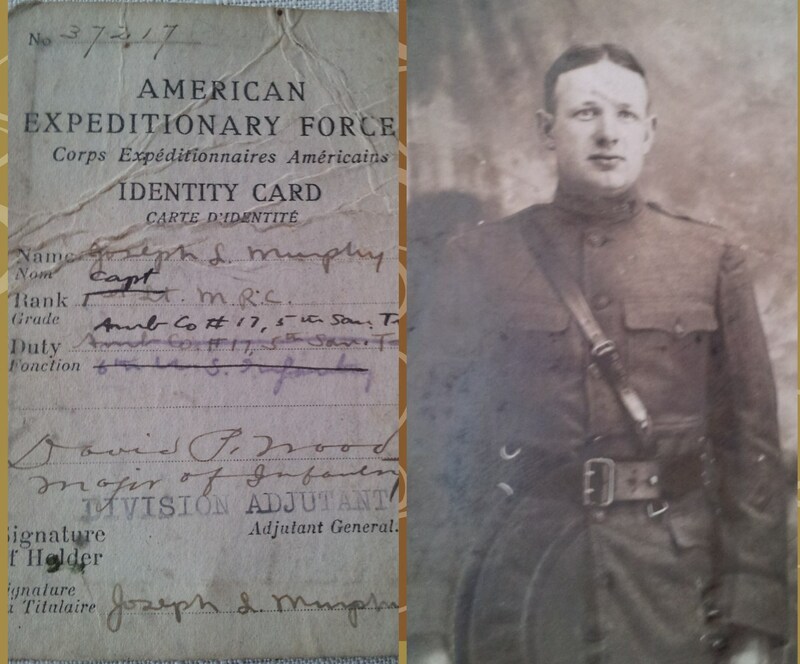 Joseph was Captain in the Army during World War I serving with the Fifth Division Medical Corps. 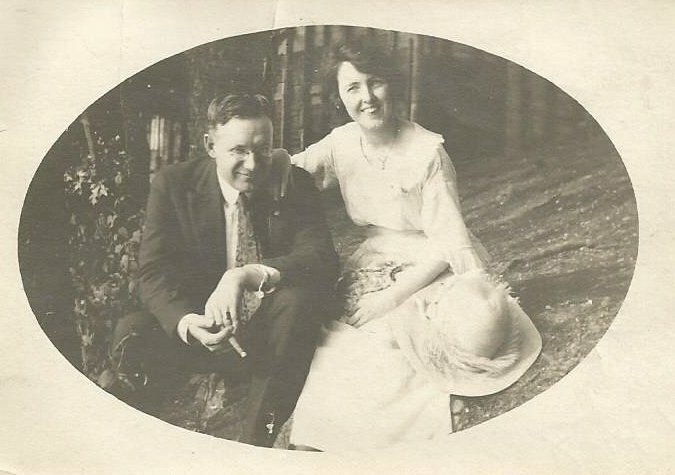 I don’t know when he met and married but Joseph married Ruth Frances Gough and had five boys the first one born in 1921 Joseph, David, Robert, Richard and John (Jack). During his time as a Doctor Joseph occupied many rolls. He was Chief of Surgery and Chief of staff for Morton Hospital. He was a retired fellow of the American College of Surgeons and was a fellow of the Boylston Society of Harvard Medical School. He was a surgical consult at Taunton State Hospital and Paul A. Dever School Hospital. Dr. Murphy was an active member of the Rotary club and belonged to the American Legion Post 103. He was a President of the Harvard Club of Taunton and the first president of the American Council of Boy Scouts of America. Dr. Murphy was also a member of the American Heart Association. 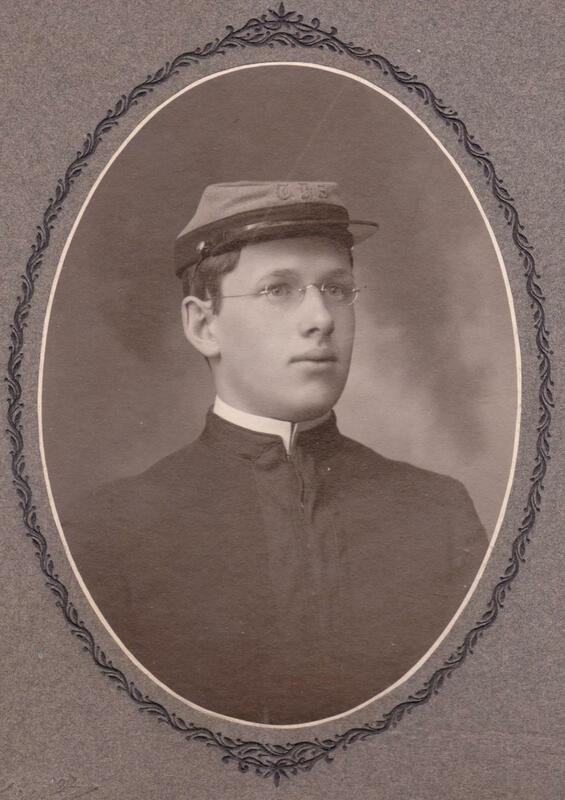 He belonged to the American and Massachusetts Medical Associations and was an honorary life member of the Msgr. James Coyle Council Knight of Columbus. Dr. Murphy was past president of the Taunton Doctors Club and was a member of the Massachusetts Society of Examining Physicians. He was also a medical advisor to the Taunton Board of Welfare and belonged to the board of medical advisors of the Taunton Visiting Nurses Association. 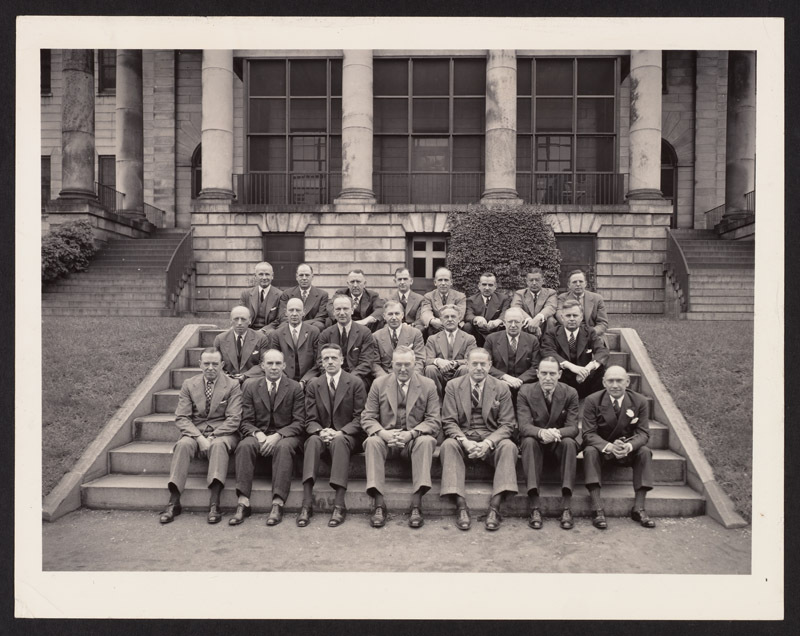 A member of the Harvard Club of Boston, Dr. Murphy also held membership in the Taunton Yacht Club and was past commander of the Taunton River Power Squadron. He was active in medical societies as a councilor and nominating councilor of the Massachusetts Medical Society, a censor and supervising censor and as a past president and secretary of the Bristol North District Medical Society. 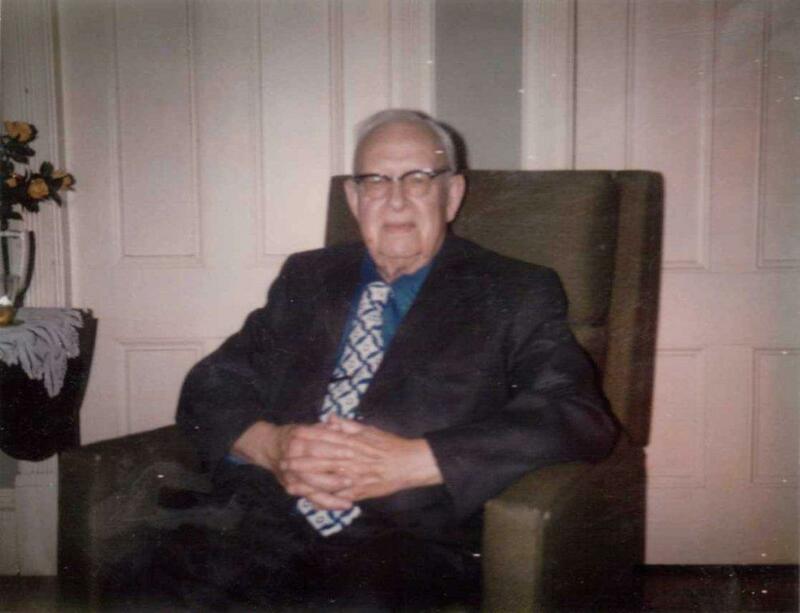 In 1961 Dr. Murphy and his wife were honored by the Bristol North District Medical Auxiliary and in 1963 he was presented with a 50-year membership badge during the 182nd annual meeting of the Massachusetts Medical Society. 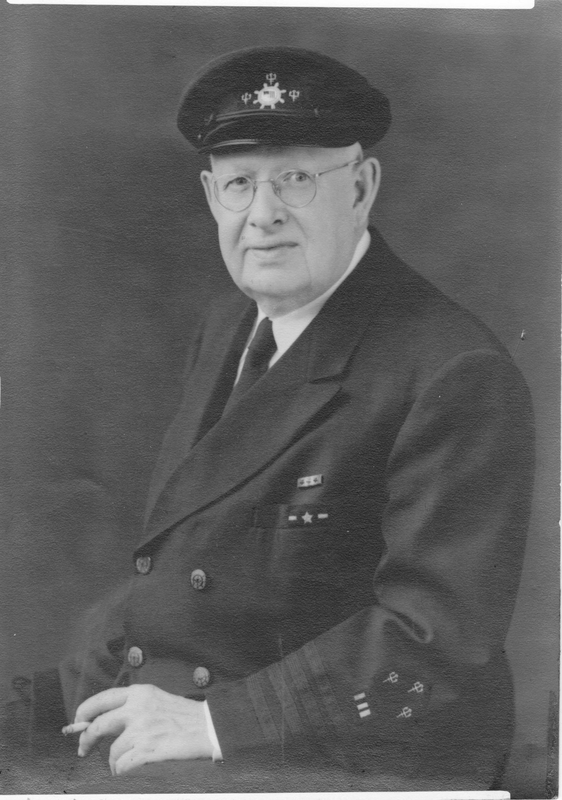 Dr. Joseph Leroy Murphy died on August 14, 1973 at the age of 86.